We are thrilled to congratulate Brenda Harris on her 1st Anniversary with us! As a New Home Sales Associate at TrailMark, Brenda has quickly earned the respect and admiration from the entire team for her dedication and desire to be the best she can be. 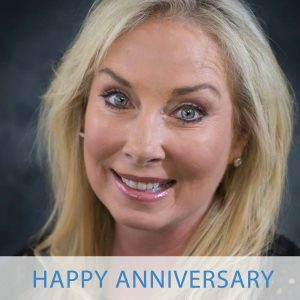 We are proud to have Brenda as part of our team and can’t wait to celebrate many more years to come!